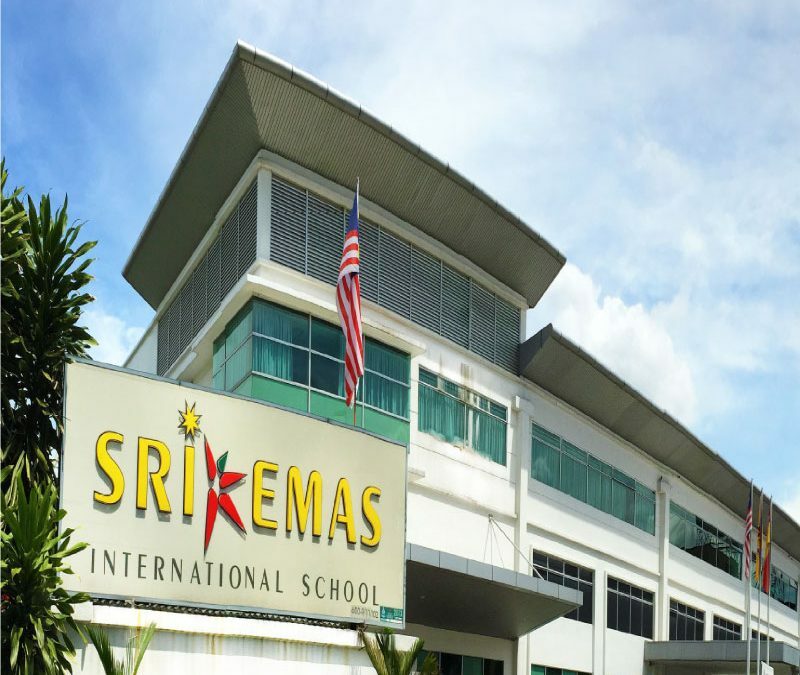 Sri Emas was featured by UniDigest on their blog! Thank you very much for the coverage - we really appreciate it! Even more so, perhaps, because they usually only highlight tertiary education, as in, universities and colleges. We feel the love, thank you.